Ajnara Grand Heritage is new hot residential project by Ajnara Group, which offers modern homes at effective price. 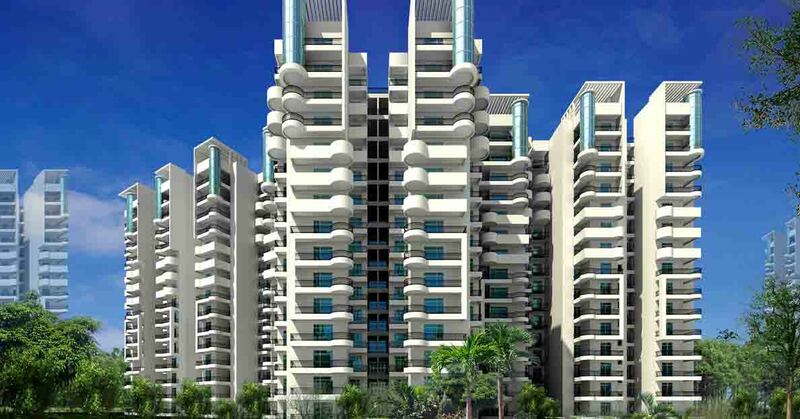 The project has situated in Sector 74 Noida and occupied 30 acres area in major location at this place. The project has converted many dreams into reality by providing a perfect house in posh area of Noida with full modern facilities and amenities at affordable price. It offers wide green areas where you can spend your time and get relax. The flats in this project are constructing with high quality of material that will provide you luxury lifestyle and feel like staying in seven star hotels. Ajnara brings a world-class residential project under the name of Ajnara Grand Heritage, located at sector-74, Noida. 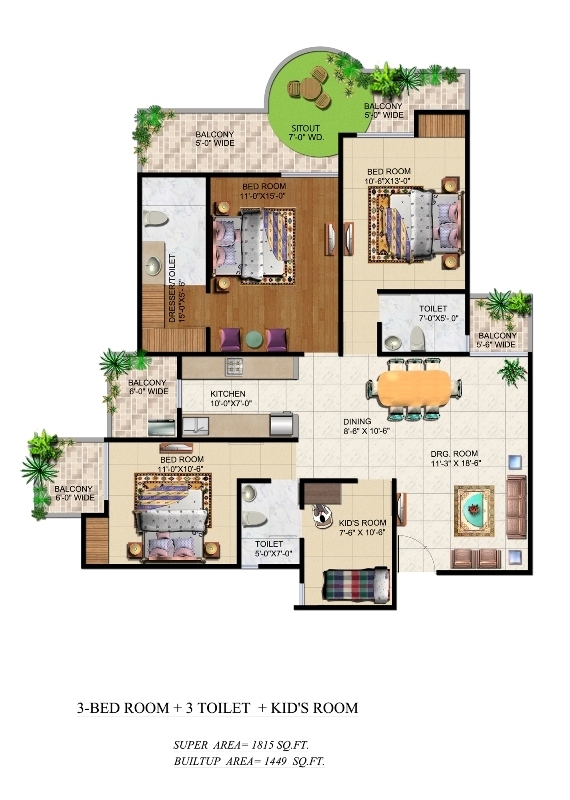 The project has an impressive blue print that includes furnished apartments of 2BHK, 3BHK, and 4BHK. All apartments are stunning and have built robustly. The company takes pride in offering apartments with all necessary housing comforts such as furnished bathroom, kitchen, hall, bedroom, doors, windows, etc. Moreover, the size of each apartment ranges between 1075 sq. ft to 2675 sq. ft. 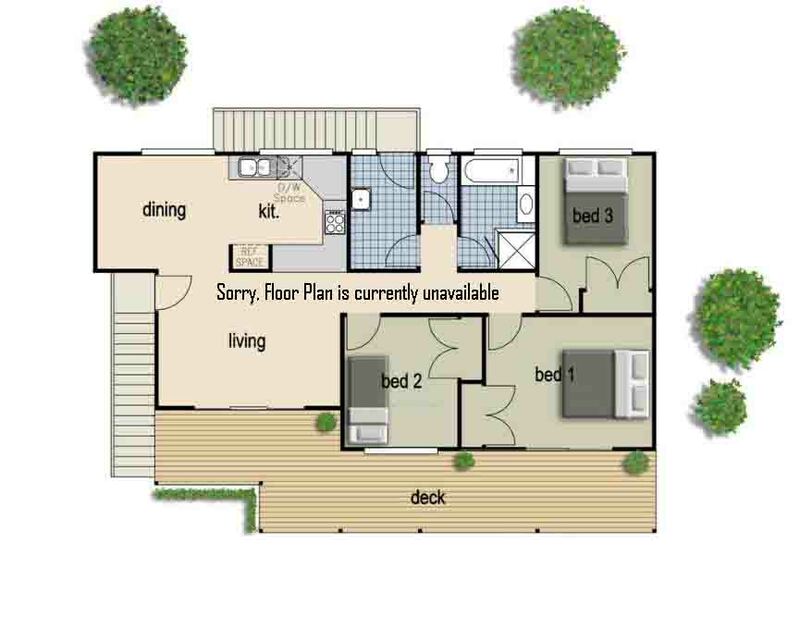 However, the villas have enough space for small to big size family to live happily. Furthermore, the project site is also eco-friendly and is blessed by nature around the corner. Ajnara Grand Heritage is an ideal project for home seekers. It offers some outstanding facilities such as Spa, gym, parking, swimming pool, jogging track, Yoga centre, play ground, garden, and much more. Apart from that, the project site give easy accessibility to reach NH-24, Greater Noida, Fortis hospital, school, shopping mall, metro station, etc. 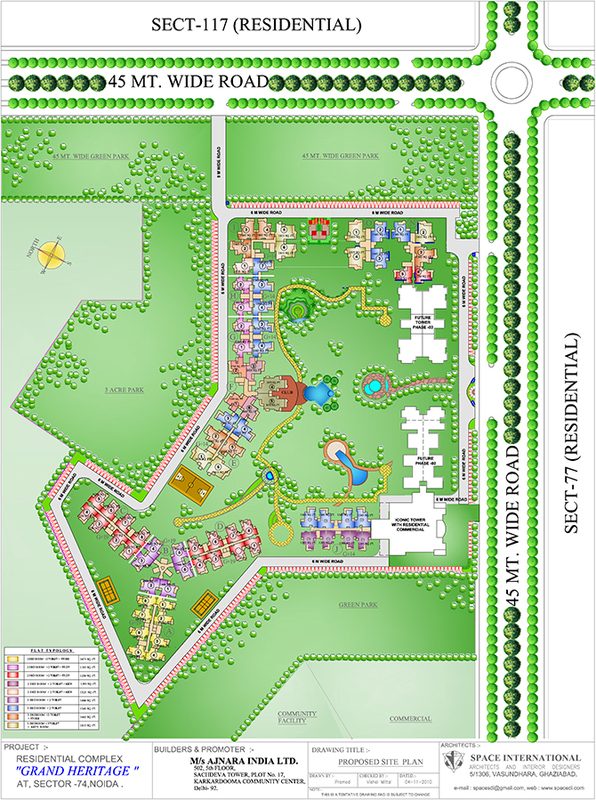 Also, the project site is well-connected with entrance of Delhi and Ghaziabad cities. Hence, it is the best suited housing plan for home buyers looking for own property in Delhi/NCR. The company also provides apartments at affordable prices. 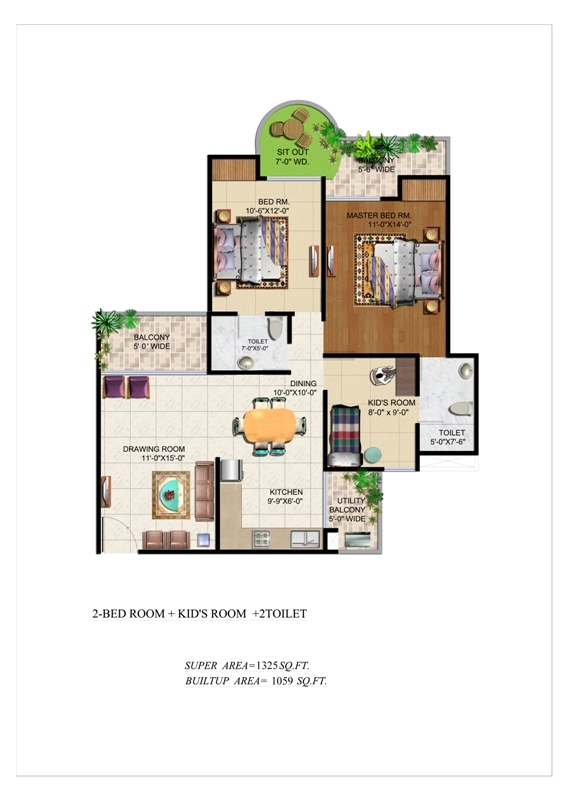 Sector 118 Noida 1955 Sq.ft. 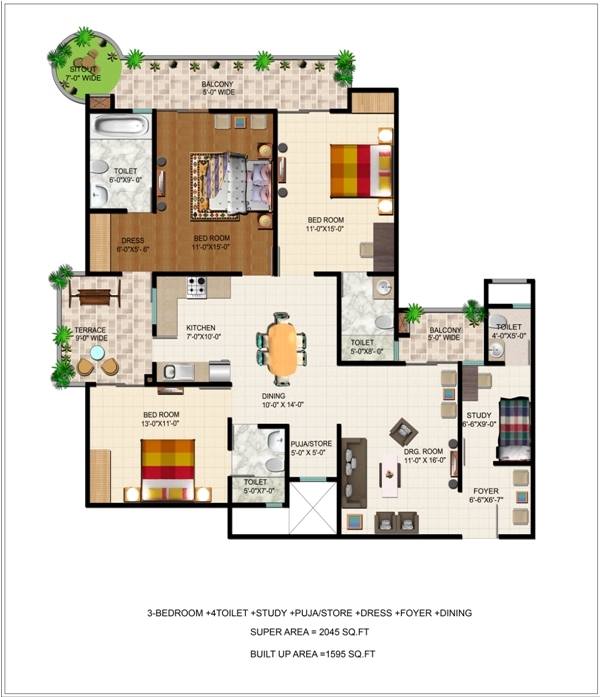 Sector 118 Noida 1795 Sq.ft. 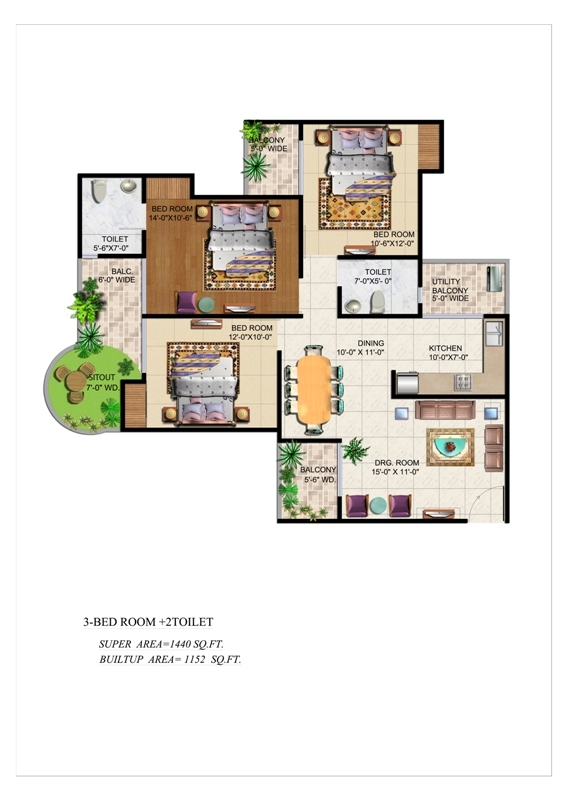 Sector 74 Noida 2045 Sq.ft. Sector 74 Noida 2025 Sq.ft. 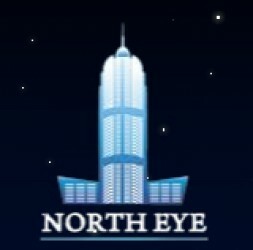 Sector 74 Noida 1815 Sq.ft. 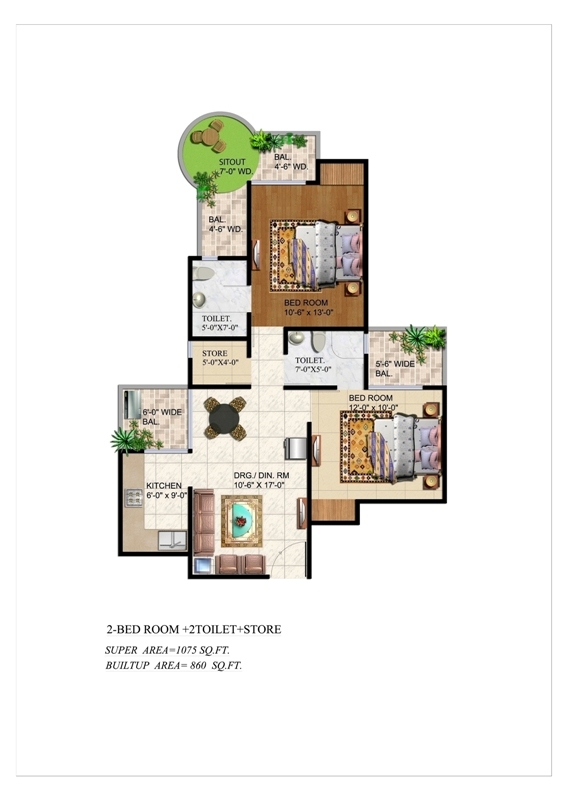 Sector 74 Noida 1795 Sq.ft. Sector 74 Noida 1690 Sq.ft. 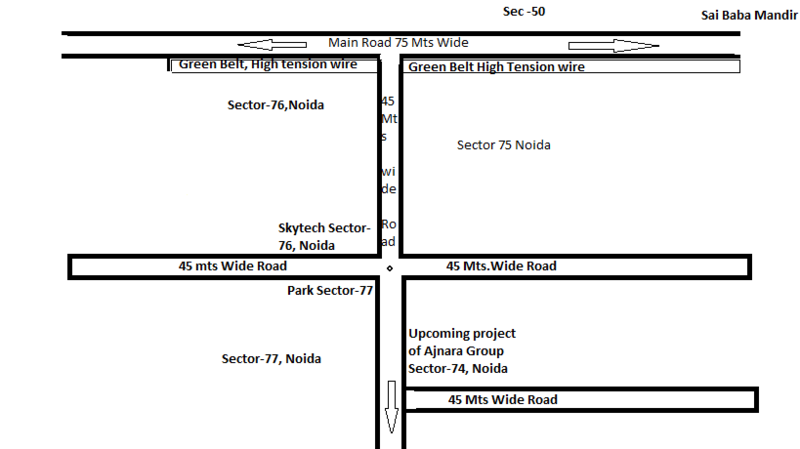 Sector 74 Noida 1665 Sq.ft. Sector 74 Noida 1440 Sq.ft. 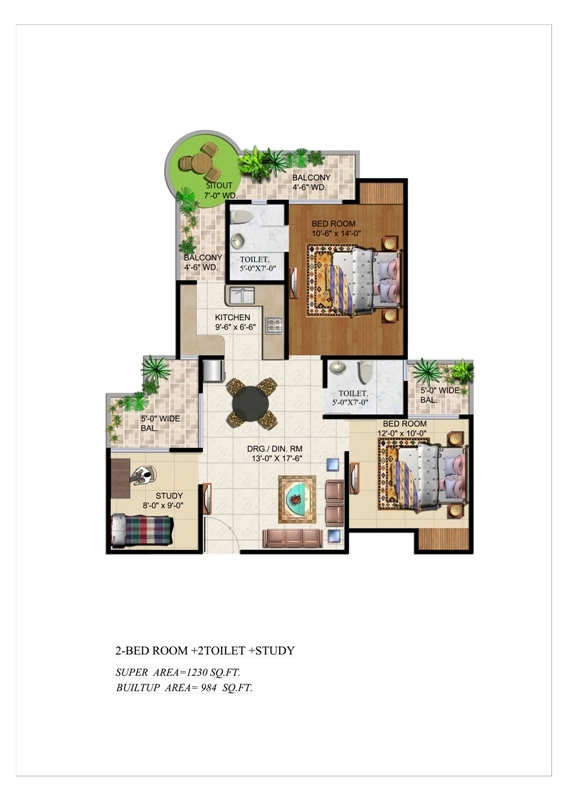 Sector 74 Noida 1395 Sq.ft. 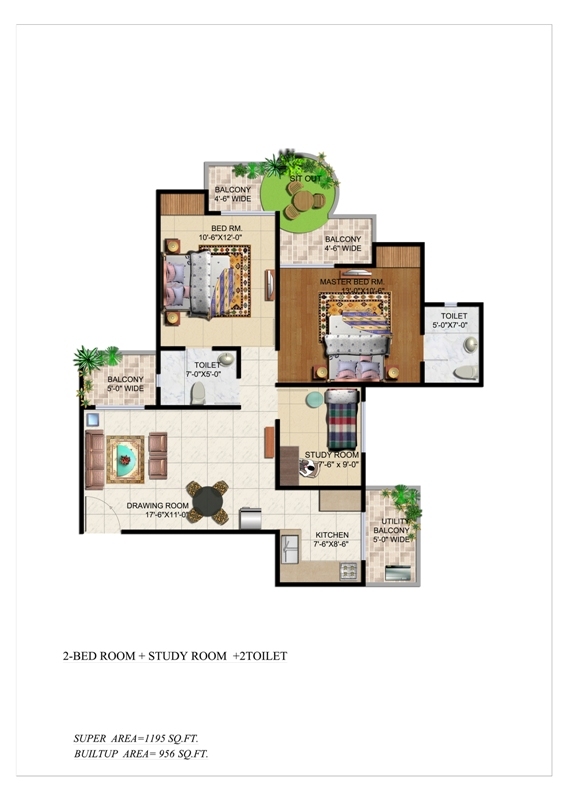 Sector 74 Noida 1295 Sq.ft. 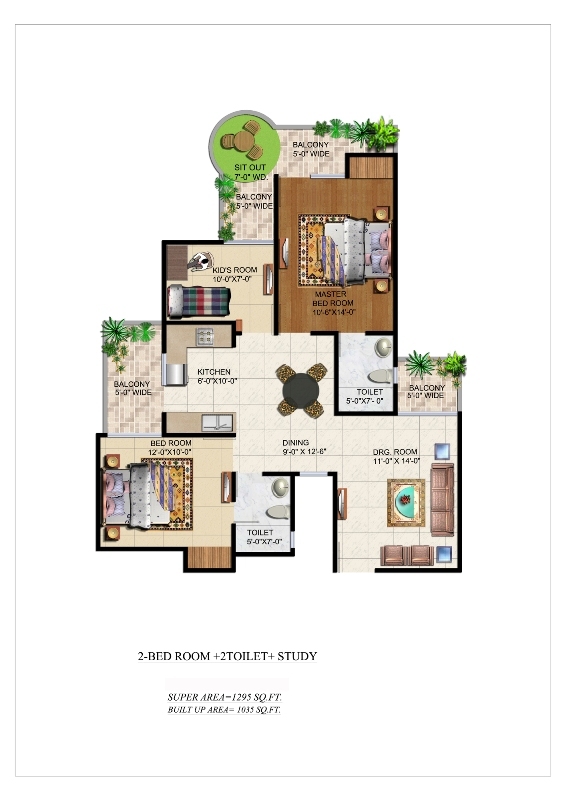 Sector 74 Noida 1230 Sq.ft. 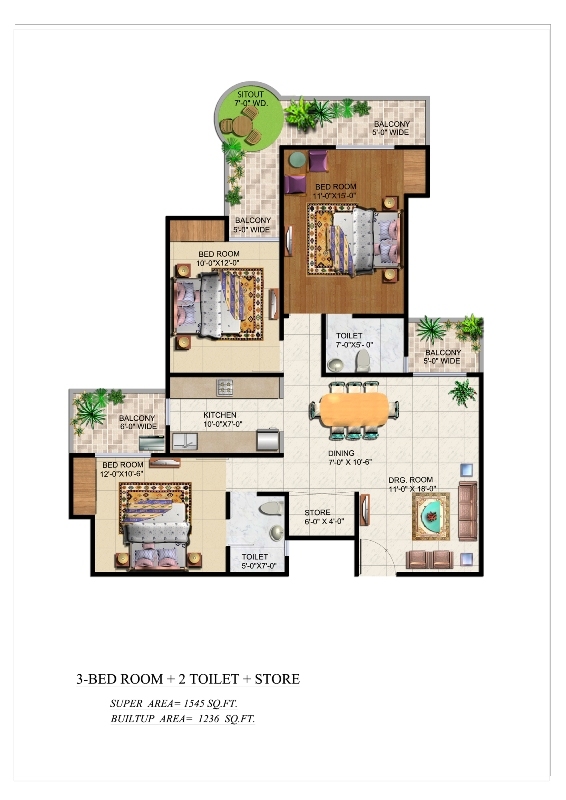 Sector 74 Noida 1195 Sq.ft. 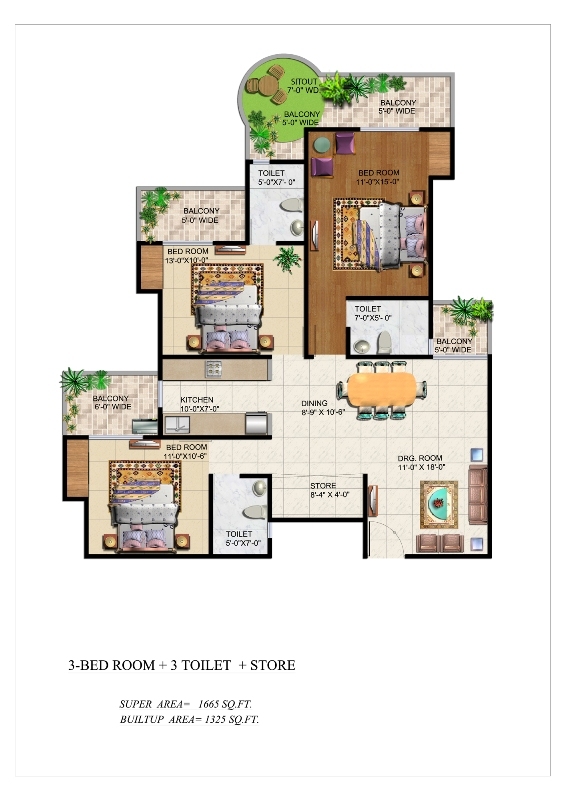 Sector 74 Noida 1075 Sq.ft.